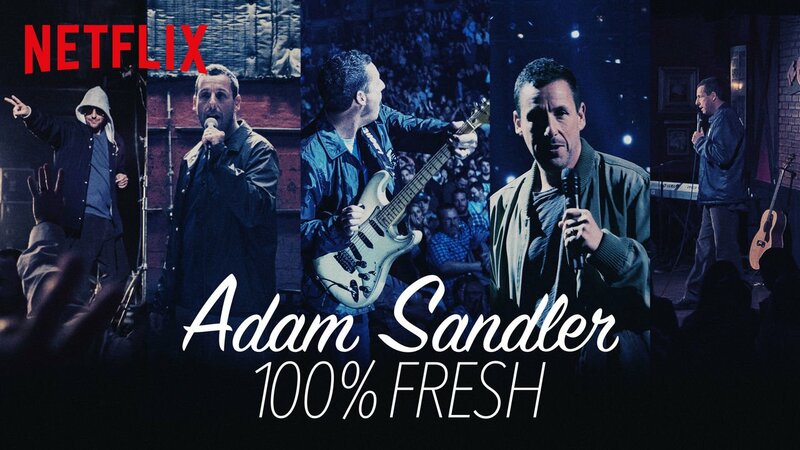 Netflix has just released the official trailer for its original comedy movie The Week of, starring Adam Sandler (The Meyerowitz Stories, Pixels) and Chris Rock (Top Five, Grown Ups). This lead-up to marital bliss is looking more and more like a countdown to a daddy throwdown, with the two veteran comedians playing the dueling dads of the bride and groom. Joining Sandler and Rock are Rachel Dratch (Saturday Night Live), Steve Buscemi (Portlandia, Boardwalk Empire), Roland Buck III (Chicago Med) and Allison Strong (The Blacklist). Robert Smigel directed the film, sharing writing duties with Sandler. Sandler also produced the movie along with Allen Covert. Will these two families learn to come together or will the colliding egos ruin this marriage before it even begins? Find out when The Week of launches on Netflix on April 27, 2018. 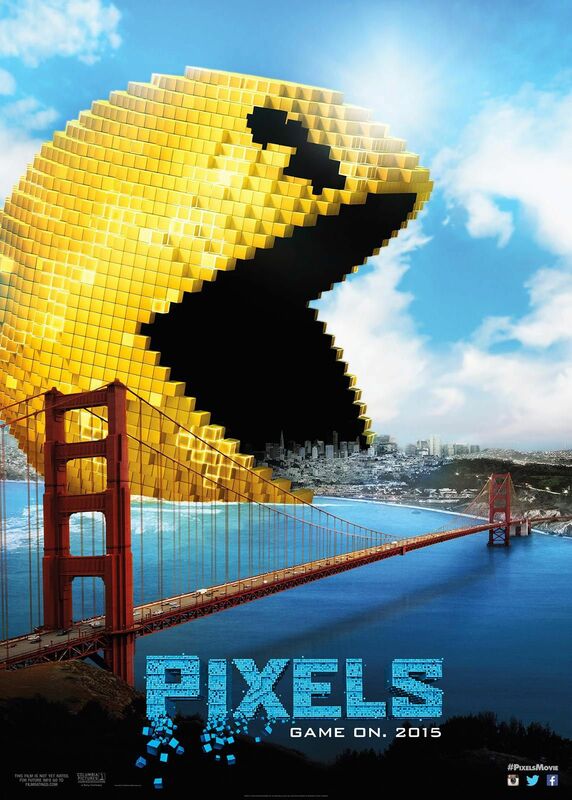 Sony Pictures has released the first trailer for ’80s arcade comedy action film Pixels. The film, which stars Adam Sandler, Kevin James, Michelle Monaghan, Josh Gad, Peter Dinklage and Brian Cox, hits theaters on July 24, 2016.